I was born in Chicago, Illinois but grew up in Houston, Texas. I moved back to Chicago in 2009 but found that my heart belongs to Texas, so I moved back here in 2015. Shortly after moving home, I was given the opportunity to work for Acceptance Insurance. 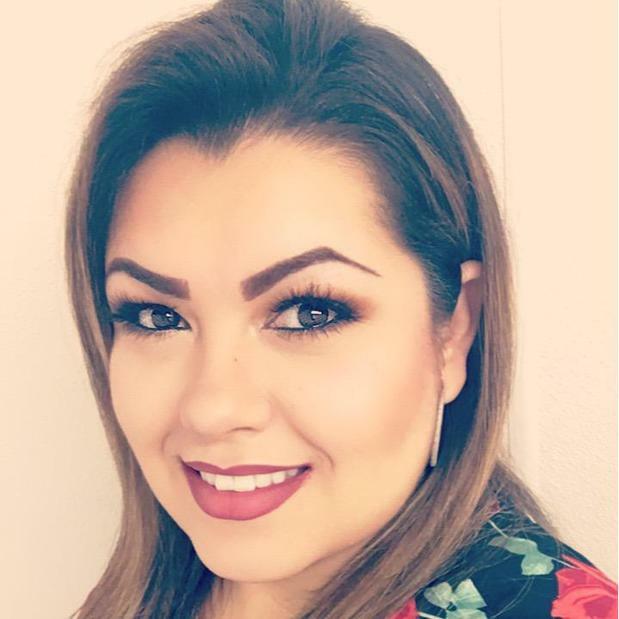 I have learned a lot along the way and I enjoy sharing my knowledge with my customers. My family and I lost everything in a home fire and it opened my eyes to the fact that we don’t always understand what we’re paying for when it comes to insurance. Let me help you understand your coverage and find a policy that fits your needs. 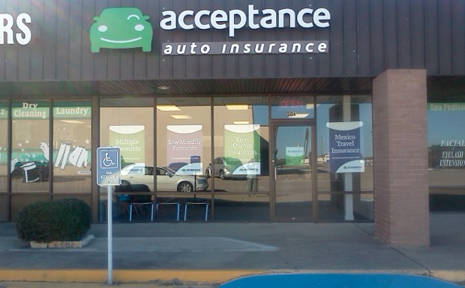 At Acceptance Insurance, located at 3011 Hwy 30 W in Huntsville, TX, we’re more than just auto insurance! Our multiple products help ensure you’re covered in all aspects of your life. In addition to auto, we can help you with your Motorcycle, Home, and Renters insurances, just to name a few. We partner with top rated carriers so you can compare and save before you buy. Combine your policies and you can save even more! You can find our expert agents in 350 neighborhood locations across the country offering fast, free quotes and the lowest possible rates. We handle claims quickly and we are dedicated to providing you with the very best service. Acceptance Insurance provides you with protection, options and peace of mind.